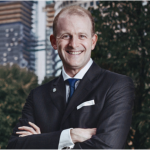 Paul Sheehan has more than 25 years of experience in financial institutions, starting as a central banker at the Federal Reserve Bank of New York. Subsequently, he was a Managing Director and Head of Financial Institutions for Lehman Brothers, Bear Stearns, and ING Barings, and founder and CEO of Thaddeus Capital, an institutional fund manager. He continues to advise governments, sovereign wealth funds, and multilateral institutions. Paul is a US citizen and was educated at the State University of New York, Yale and Harvard. He is currently the CEO of Melmotte Brothers, which is based in Hong Kong and covering emerging markets in Asia, Europe, and Africa. 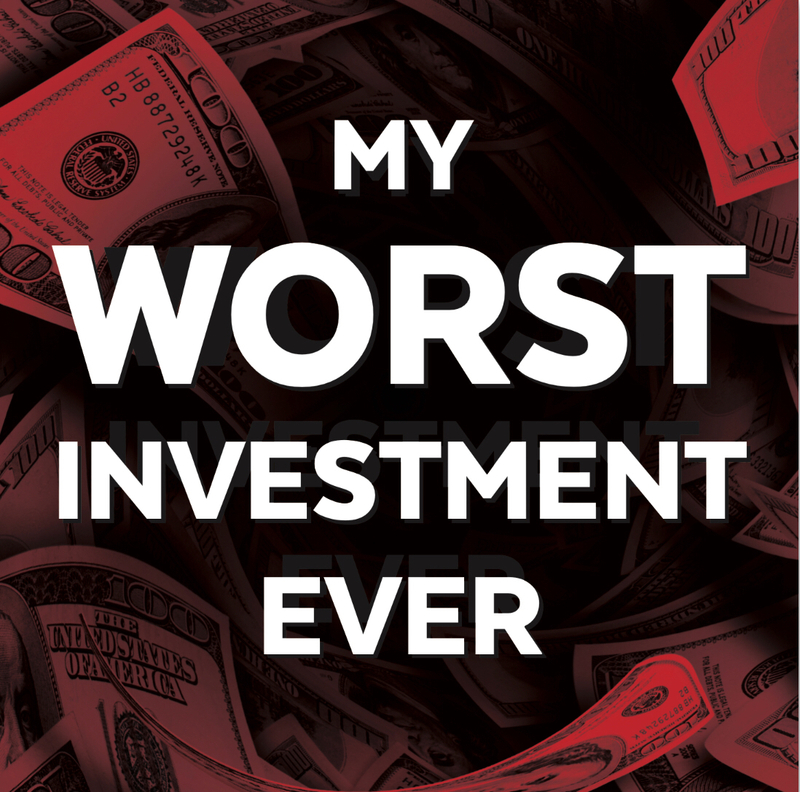 In this episode, Paul shares his worst investment ever story that was related to the sell-off of Bank Internasional Indonesia (BII) in 2008, a transaction that almost caused him to lose his firm plus $37 million worth of shares in 15 minutes. Learn why it is essential always to watch the market and to remember that a deal is never done until it is done.